Derbyshire have revealed a surplus of £15,588 for the financial year ending December 2015, their fifth straight year of profit at the County Ground. Membership and ticket sales were up by 20% on 2014, while commercial income passed the £500,000 mark for the first time, a 30% increase. "A fifth successive year of surplus is another step in the right direction," said chief executive Simon Storey. "We need to build on this to increase investment in the playing budget." 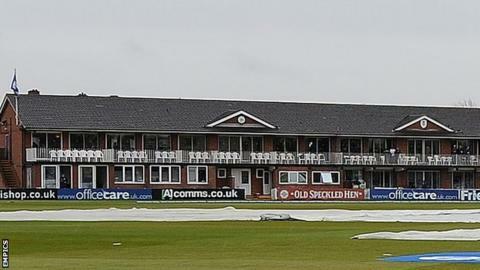 Following relegation in 2013, Derbyshire finished fourth in Division Two of the County Championship in 2014, only to drop to eighth in 2015, 35 points clear of bottom club Leicestershire. They finished bottom of the North Group in the T20 Blast, winning just four of their 14 matches and came seventh in their One-Day Cup group, narrowly missing out on a quarter-final place.